Like many Pokémon fans, I was gravely disappointed when the app was released in certain regions around the world, and not in Malaysia. I have friends living in England who are already proud leaders of multiple gyms, the screenshots and videos all around the Internet look awesome, and as a person who grew up playing Pokémon (and who still plays—yes, I have a Nintendo 3DS), the game looked to deliver endless fun, and I could not be part of it. There was the initial suggestion of changing regions on my devices, but as someone who has swapped regions before when I moved back from Australia, I thought that it was a hassle and it interfered with a lot of other apps and app suggestions, so I wasn’t keen. Then came the APK installation idea, and that, I jumped. I hastily installed it, booted it up, played for a bit then life interfered so I didn’t do much. Next came the flood of news about the servers going down, people being unable to access their games all over the world, and after doing a bit more reading, I decided to uninstall the app. It may be too late for me but for the rest who haven’t downloaded it and are planning to, here are 3 reasons to not do so. 1. Your Account May Be Banned. Forever. There are rumours going all round that any devices using the downloaded APK will be permanently banned. It is unclear if they are banning the Pokémon Trainer club registration, or if they’re banning the Google accounts used. Either way, it’s a pain, particularly if it’s your Google account that they’re banning. 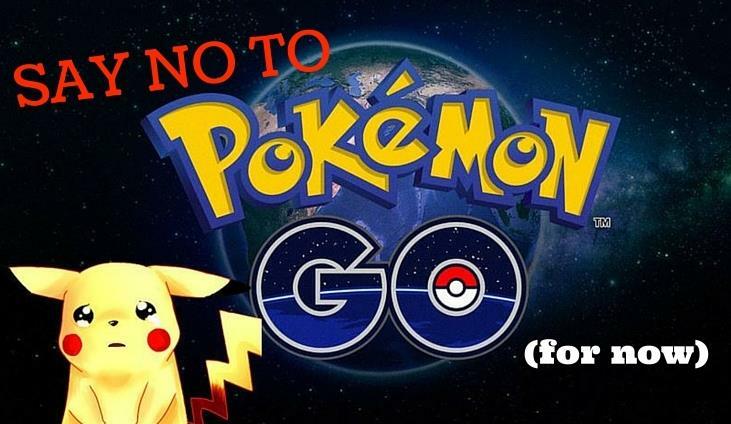 Niantic, the developer for the game, has been known to be quite strict with banning users in their other augmented reality game, Ingress. As of the time of writing, there has been no news of anyone actually being banned, but why take the risk? 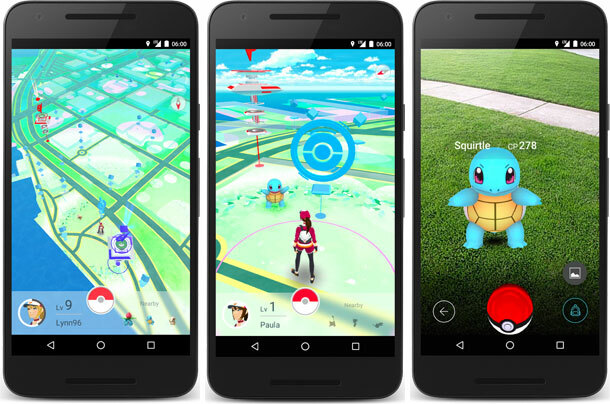 Here’s How You Can Play Pokémon Go In Malaysia! 2. 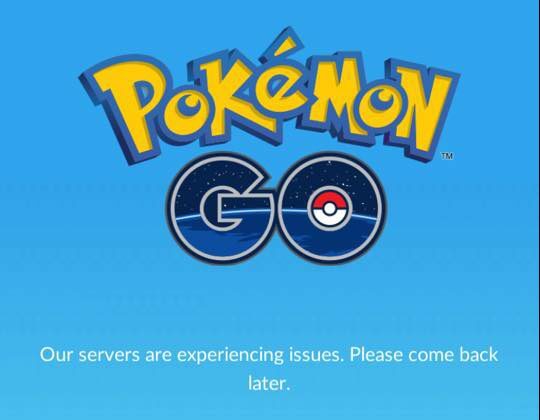 The Pokémon Go Servers Can’t Handle The Traffic, Yet. Users all over the world reported issues with logging in, and that is very likely because too many people over the world have downloaded the APK file and are trying to log into the game. It’s possible the slow rollout of the game across the world was meant to prevent just this, as they might not have enough servers to cater to a large number of players. Too bad it didn’t work. 3. You Might Download Malware With The APK. Many Android users will already know this, but there is a risk of downloading security threats or malware into your phone if you get APKs from non-official sources. The Google Play Store checks and vets the apps allowed on for installation, and even that hasn’t prevented the infection of Android phones by malware in the past. The recent news of 10 million Android phones worldwide being infected by malware should be a cautionary tale to anyone indiscriminately downloading apps without checking properly. Don’t look so smug, iPhone users and Android ones who tried changing regions to get the game. News sources are reporting that if you are using another region and switch regions once the game is available in your region, you’ll lose all progress you’ve made. This is very likely to prevent some people from dominating the game too early, which means that late joiners to the game will have problems making much headway. As much as I would like to have the game and play it as soon as possible, I think I’m just going to sit it out this time and wait for the legitimate source to arrive. 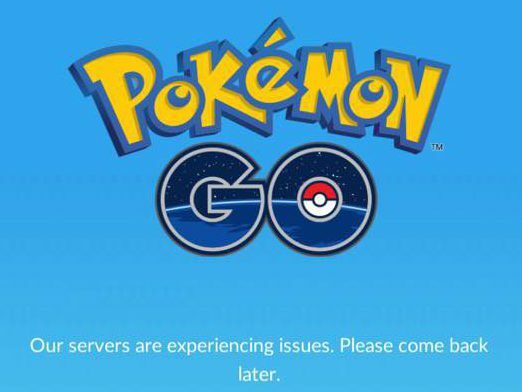 In any case, currently our region is being blocked by the developers so having the APK in your phone lets you access the game BUT you won’t be able to play since no Pokéstops are being spawned on the map. Meantime, I’ll fire up my 3DS and play Pokémon Omega Ruby instead.